Nature in the home is going nowhere fast, and this year’s hot tip is big and bold greenery for the interior. Eye-catching statement plants like a rubber tree, palm tree, cacti or large spider plant are all the rage. Position either side of a sofa or highlight a corner with a bold, statement plant. 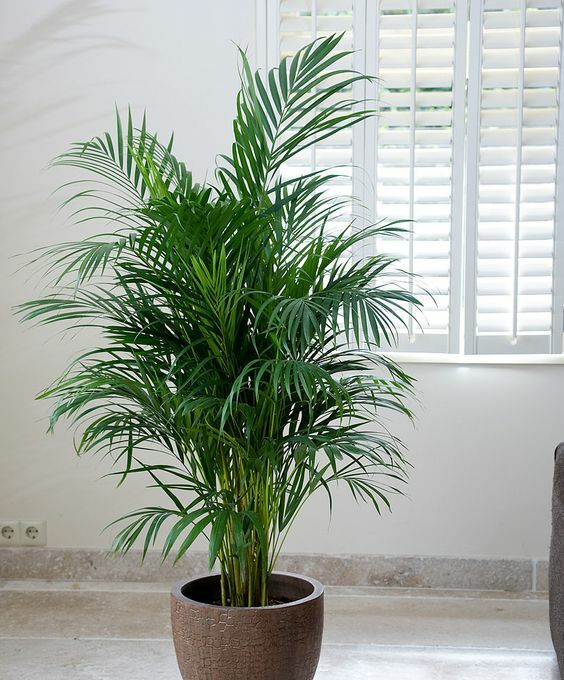 Aside from the amazing aesthetics, you’ll also want to consider the plant’s care instructions which will dictate where in the house you can place it. Be sure to understand how much sunlight and watering a plant will require to maximise the chances of it flourishing in your home. Those seeking to decorate their homes are now turning to the fifth wall to make a statement. We have been ignoring the ceiling for far too long! 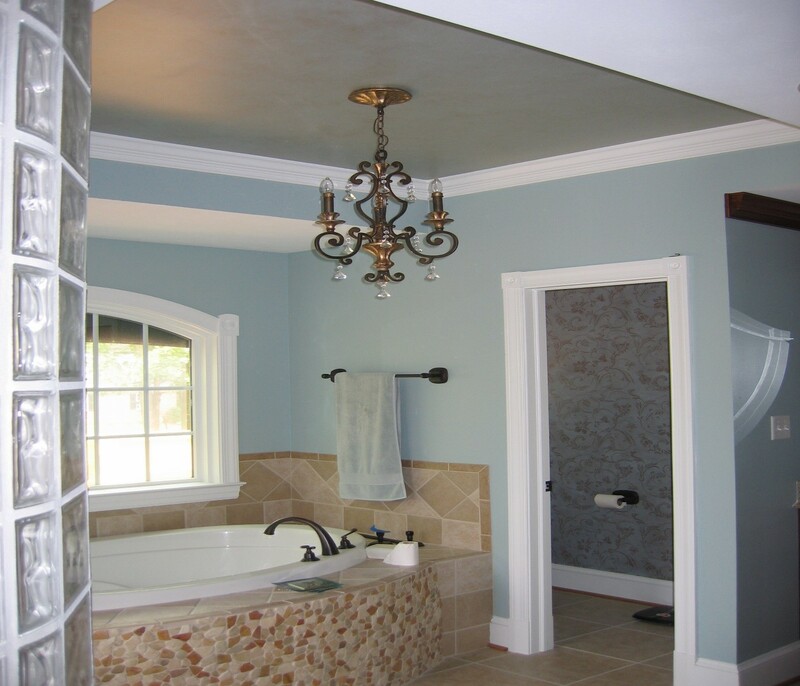 Whether wallpaper, bold paint or some fancy moulding, people are looking up and using that blank canvas to their advantage. 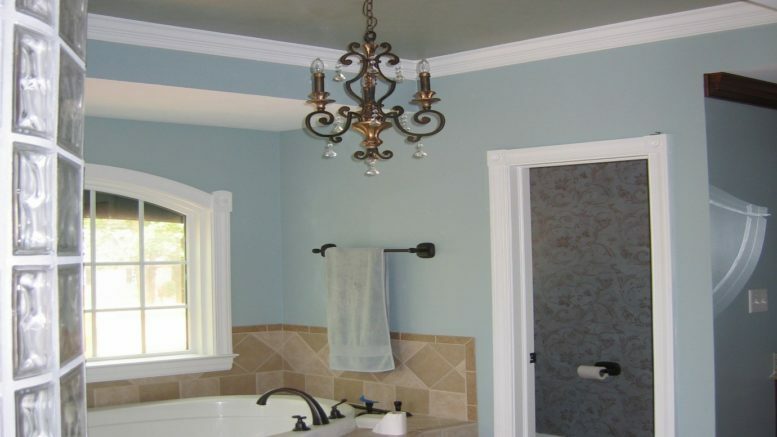 Create a ‘wow’ by decorating your fifth wall this year. Forget your pales and pastels, 2019 is the year of the bold colour choice. Consider such hues as burnt orange, navy blue and red to really make a room dynamic in exciting ways. Bold colouring doesn’t have to be daunting, it’s all about getting the balance right. Pairing a bold colour with a neutral or applying the bold colour sparingly will help to keep the room’s décor in balance. Concepts of minimalism and less being more remain popular this year, and with it comes the idea of having a space that is multi-functional. When it comes to multi-functional furniture, no longer is it assumed that pieces are for small apartment living. Everyone is seeking that little bit of additional space. For example, a study that can double as a guest room and on a smaller scale, an ottoman that doubles up as handy storage space. When thinking about space-saving and function, try a little thinking outside of the box! Be the first to comment on "2019 Home Design Trends"